More than just an Estate Agent at La Manga Club , the Design Home Sales philosophy is to put our customers at the very heart of everything we do for our La Manga property. Each month Design Home Sales showcases our Hottest Properties of the month at La Manga Club for Sale. 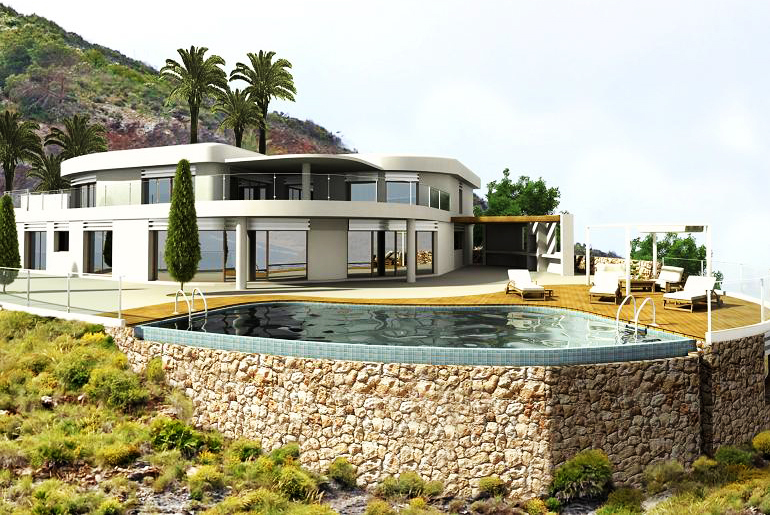 Save up to hundreds of thousands pounds on your La Manga Property.